 The Pulteney Distillery is a malt whisky production and aging facility in the Pulteneytown area of Wick, Caithness, in the Highland area of Scotland. The distillery produces the Old Pulteney single malt whisky at a number of ages and has a visitor centre in Huddart Street. The Pulteney site uses water from an old mill lade, constructed by Thomas Telford. This stream flows out of Loch Hempriggs, 3 or 4 kilometres (2 miles) to the south/southwest, and is reputed to have powered a barley mill at or near the site of the distillery.